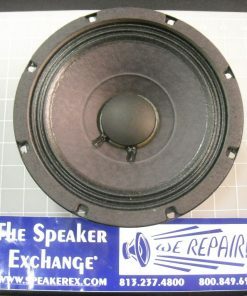 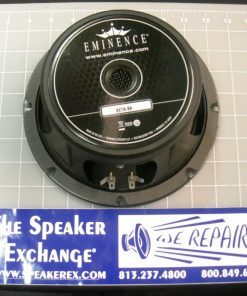 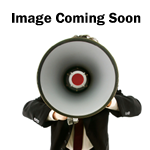 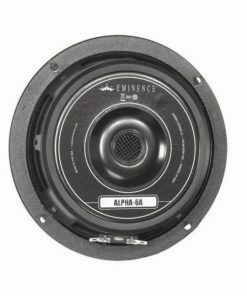 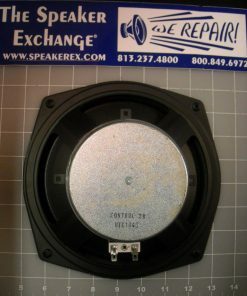 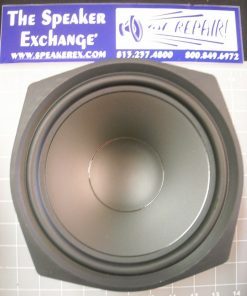 Brand New Genuine Mackie 15″ SR1530 Speaker. 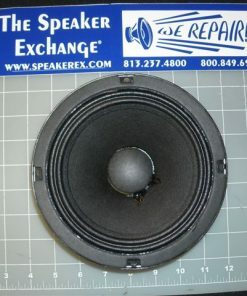 This is not the Z model. 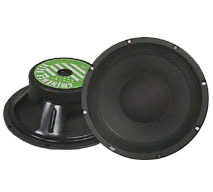 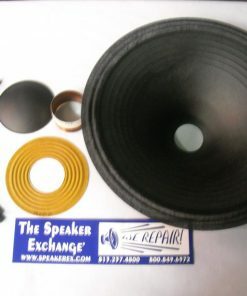 Mackie does not offer a recone kit for the speaker but we do offer an aftermarket recone kit: LC15-2501-16.